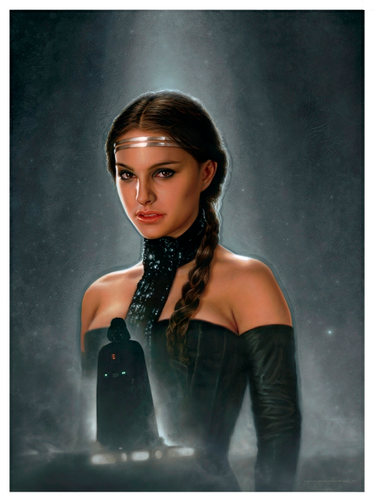 Anakin/Vader and Padme. . Wallpaper and background images in the The Skywalker Family club tagged: skywalker padmé anakin star wars the skywalkers family vader darth. 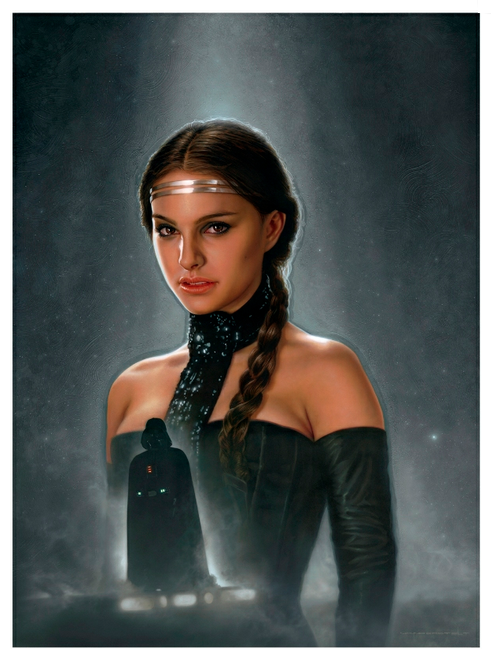 This The Skywalker Family fan art might contain hip boot, thigh boot, cocktailkleid, mantel, scheide, cocktail-kleid, gut gekleidete person, anzug, hosenanzug, and pantsuit.